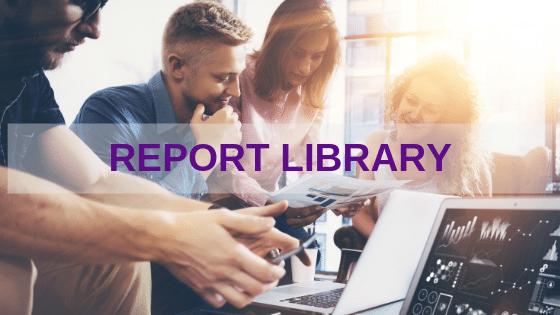 #HRWINS Principal Analyst and Founder, George LaRocque, shares #HRWINS data that points to one of the next big areas of digital transformation in talent acquisition, selection, and performance. He also introduces us to one of the tech innovators leading the charge. The Chemistry Group was recently voted one of the top 3 Next Great HR Technologies by the audience at the HR Technology Conference and Exhibition in Chicago. CEO Roger Philby stops by to discuss the science and approach The Chemistry Group uses to take the assessment out of assessments. Access the #HRWINS report and infographic I talk about in this episode here. Listen here, download it for later, find it on the HR Happy Hour Network, which is everywhere podcasts are found. 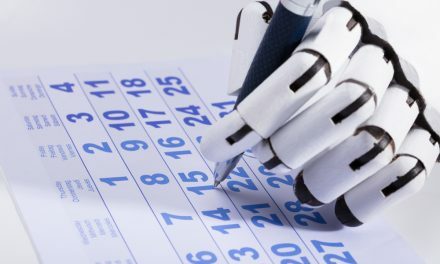 PODCAST: When Will Robots Start Scheduling The Interviews? 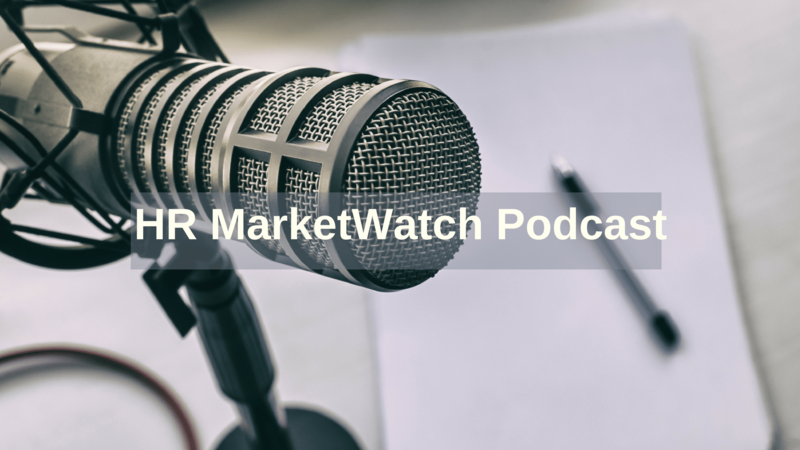 HR MarketWatch Podcast: Can You Correlate Employee Engagement To Business Results?